Welcome to the WDWNow Blog. 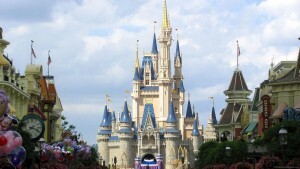 This Blog is intended for those of us who love Disney World but live too far away to go on a regular basis. 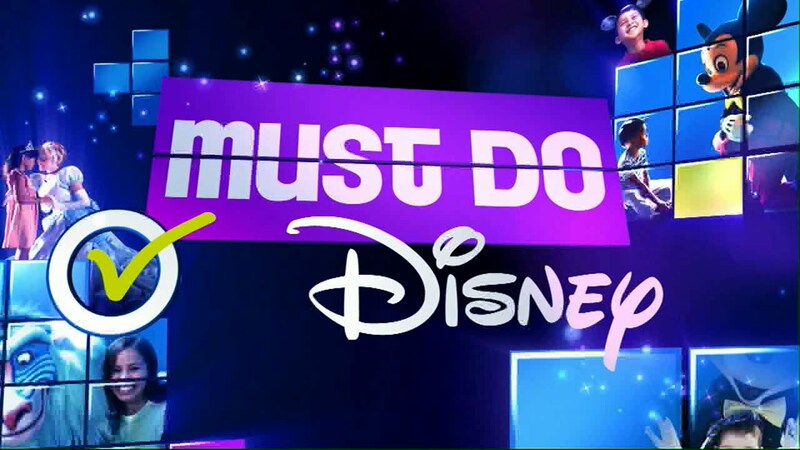 In this blog we will talk about Disney how to’s, restaurant reviews, and even other bolgs and vlogs to watch to keep up with your Disney news and get your Disney fix. Last year I spent the day after Christmas day in Disney World. My sister plays Cinderella in the Broadway touring musical Cinderella. Her tour was In Fort Lauderdale over Christmas. My family and I decided we wanted to go down and see her perform. My sister told us she had 3 free passes to Disney World from a friend who worked on a Disney Cruise Line. 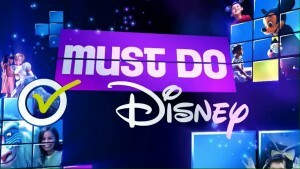 So, we decided to make a full day of Disney out of it. Whats yours? Post in the comments. 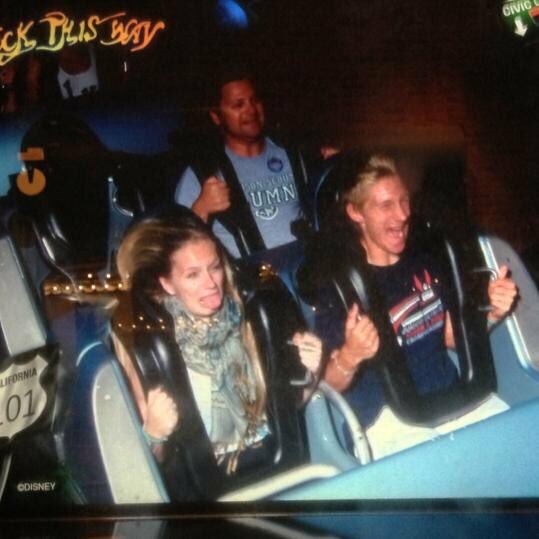 Post a pick of you at Disney World! Lets see how many we can get. This is me and my two partners in crime. My brother and sister who love Disney just as much as I do. Heres a statement by Disney about Bob Iger. 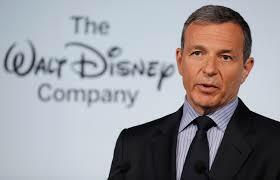 This is great in my opinion because Iger has been amazing for the Disney Company. I’m very happy to hear this! 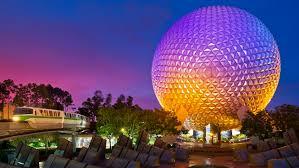 What is your home resort at Disney World? I would have to say mine is Art Of Animation. For me, my family usually stays at the cheaper resorts. This resort is one that is at a cheaper price, however it is the newest resort on property. This means its nice and new but for a cheaper price. Whats your home resort? Let me know in the comments section! 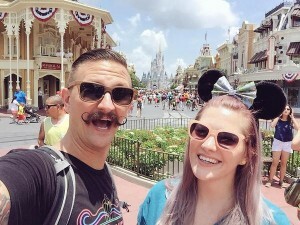 Something that I like to do that kinda keeps me up to date with whats going on in the parks are watching Disney Vlogs from different Vloggers. 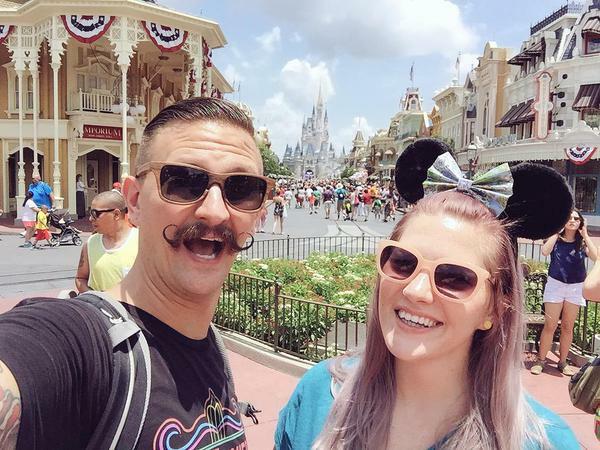 My favorite by far is The Tim Tracker. This is an almost everyday Vlog so he is not going to Disney all the time but he goes enough that I can stay updated. Its also feels as if i’m walking through the park with a friend with the way he vlogs. 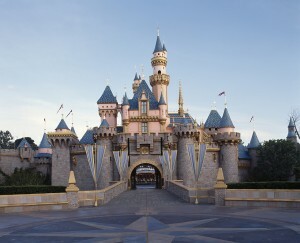 Here is something that helps me get through those times that i’m missing Disney so much. This is the Must Do’s video that loops in the hotel room for hours. This video really takes me back and makes me feel like i’m in Disney again. This is the 2017 version but they change it every few years. My personal favorite is the 2009 one. How bout you? do you have a favorite year of the Must Do’s? Here is a little overview I found on the Dis website. I found it useful in knowing what Hollywood Studios is all about. I would read it and look up some rides. This place has some of the best ones in Disney World. My favorite is the Tower of Terror. 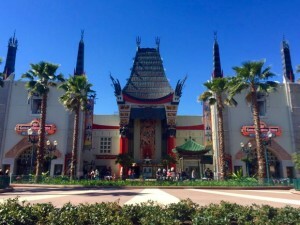 When Disney’s Hollywood Studios opened on May 1, 1989, chairman Michael Eisner declared “Welcome to the Hollywood that never was and always will be.” Sounds great, doesn’t it? 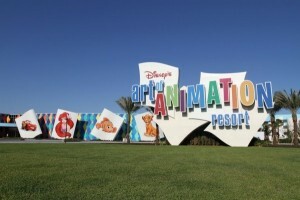 Here’s what he should have said: “Welcome to the theme park that Disney slapped together the minute Universal Studios announced plans for a park in Florida.” They did beat out Universal which opened in 1990, but then-Disney MGM Studios was sorely lacking in attractions and was far from a full day park. Comment and we will see who wins!! !